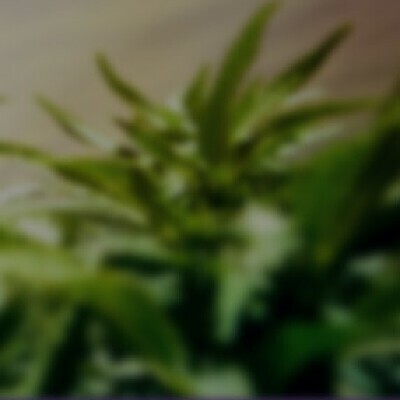 Cultivator: Fleur Cannabis / Type: Sativa / Taste: Sweet & Citrus / Effects: Happy & Uplifted / Dominant Terpenes: Myrcene & Pinene / Tangie is a sweet and sour bud that hails from Fleur Cannabis' master cultivators. Citrus bliss, Tangie delights smokers with its sweet and refreshing flavors while its skunky terpene profile makes it truly unique among cultivars. Tangie's Sativa-dominant properties energize fatigued minds, boost bad moods, and offer mild pain relief thanks to its Hybrid lineage.